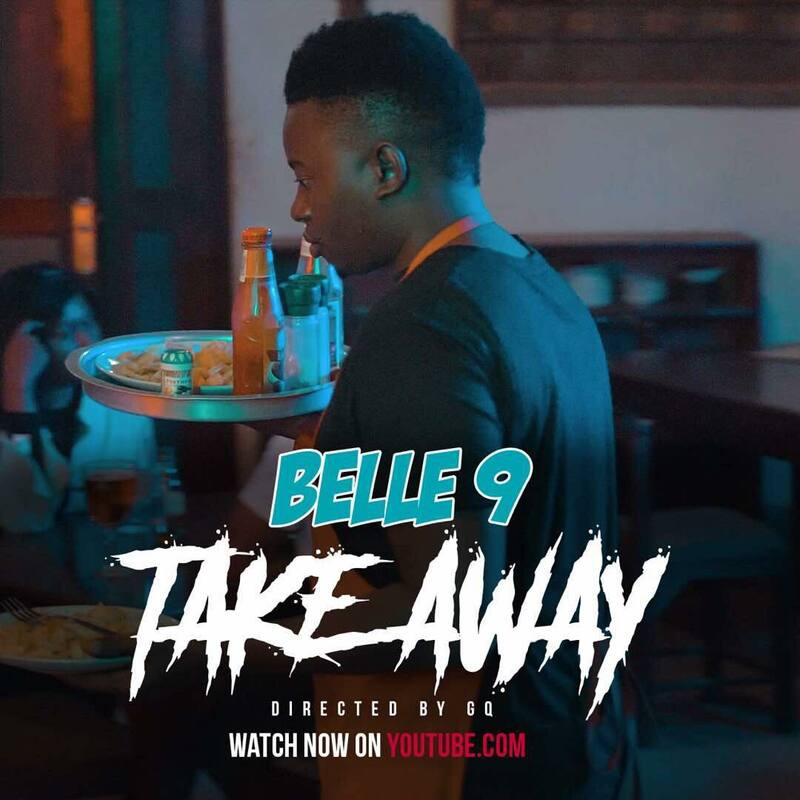 Another new audio and visual dropped by Belle 9 song called “Take Away”. This entry was posted on Tuesday, September 11th, 2018 at 12:47 am	and is filed under updates and tagged with Belle 9 - Take Away. You can follow any responses to this entry through the RSS 2.0 feed.